Actor Mohnish Bahl, who has been a part of the Hindi film industry for over three decades and was last seen on the big screen along with superstar Salman Khan in 2014, says the reason he has been away for over two years from films is because he is not getting work. In his over three-decade journey in Bollywood, Mohnish has featured in hits like “Maine Pyar Kiya”, “Baaghi”, “Raja Hindustani”, “Kaho Naa… Pyaar Hai”, “Astitva”, “Force” and “Jai Ho”. 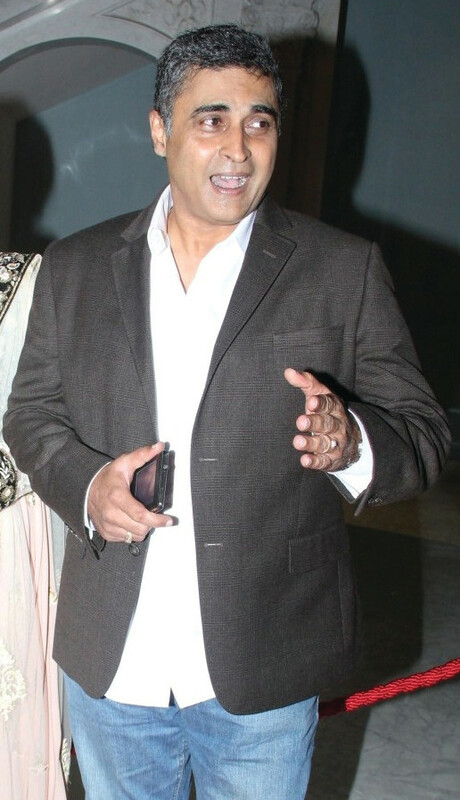 Mohnish is 55. So does age have anything to do with getting “good work”? “No, I don’t think its about the age… I think every actor has their ups and downs… For me, I cannot speak on why the industry hasn’t cast me, but at the same time, the number of films (seems to) have reduced dramatically… I don’t know the exact data, but obviously when there is less work going around, then there is that much less work for each individual,” said the actor, who is the son of veteran actress Nutan. Still, Mohnish, who is currently hosting the TV show “Hoshiyaar…Sahi Waqt, Sahi Kadam”, considers himself “fortunate” that he gets some work on and off. “The only problem I face is having to accept the work I get today,” said the actor, who has featured in impressive roles on television, including in the show “Kuch Toh Log Kahenge”. Mohnish refuses to accept roles which are “sub-standard to the script”. “I’d rather leave the body of work I have been associated with as it is, rather than damage it,” he said, and added that if he doesn’t strive for better roles all the time, the industry will continue to give him the same kind of work over and over again. Mohnish has worked in blockbusters by Rajshri Productions like “Maine Pyar Kiya”, “Hum Aapke Hain Koun..!” and “Hum Saath Saath Hain: We Stand United” – all starring Salman. He credits Rajshri Productions for his career. “Rajshri Productions helped me intrinsically. Rajshri (banner) has been very instrumental in my career, and I am always keen to work with them. They are wonderful people to work with… My career is made by Rajshri.